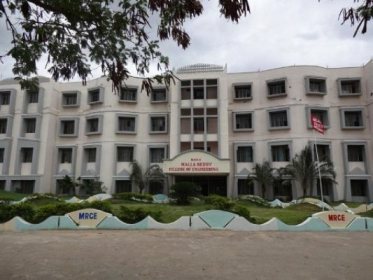 ﻿ . 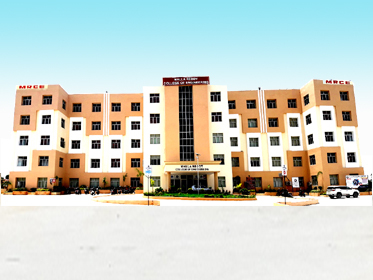 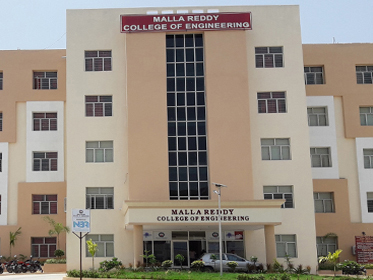 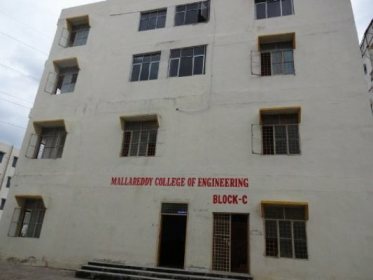 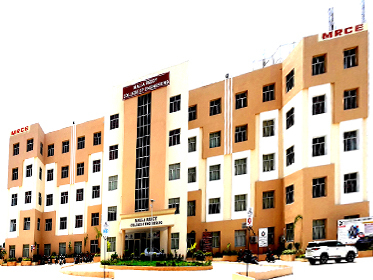 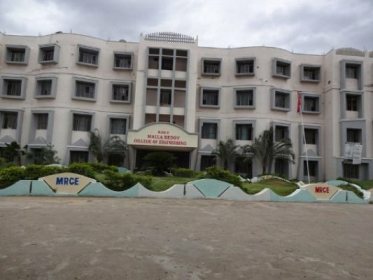 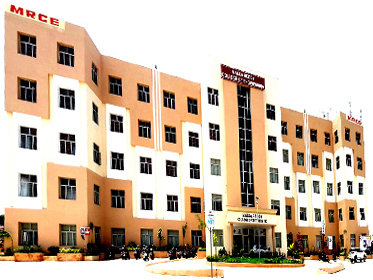 : Malla Reddy College of Engineering :. 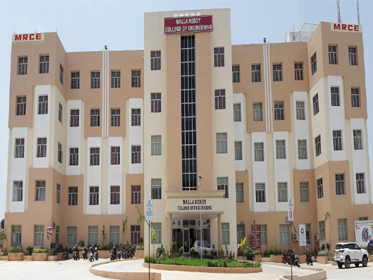 With Revised Accreditation Framework (RAF) - 2019"